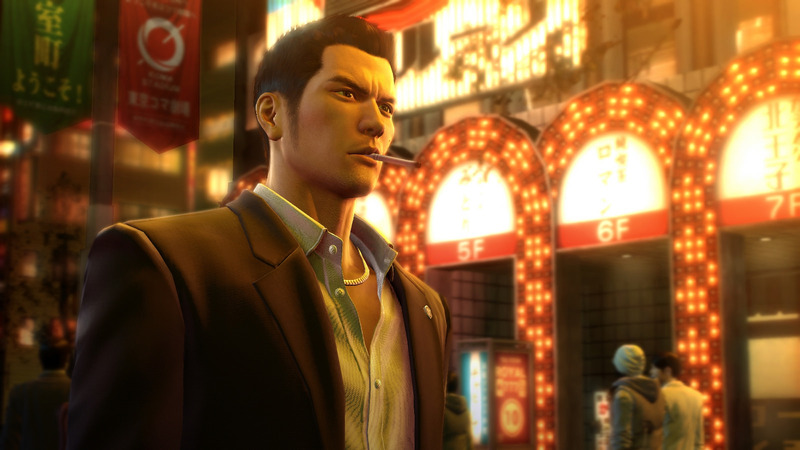 During a day full of big announcements and news for PlayStation fans across the world, Yakuza 5 now has an officially confirmed release date for launch, and it’s much sooner than may have been expected. The open world crime game has looked very promising ever since it was announced a year ago in December of 2014. After the original news there had been a few updates of a release date without an exact day for it to be expected, along with some development bugs down the road which lead to the initial launch being delayed. Nonetheless, during the first day of the PlayStation Experience event the developers at Sega have finally announced the game’s official western release date, and it’s less than fifty hours from now. Delve deep into the heart of Japan as you explore a vast, open metropolis across five different cities. Players will be experiencing the lives of five individual Yakuza members that have all strayed away from their ties to the Japanese syndicate, but are dragged back in through a series of unfortunate events. 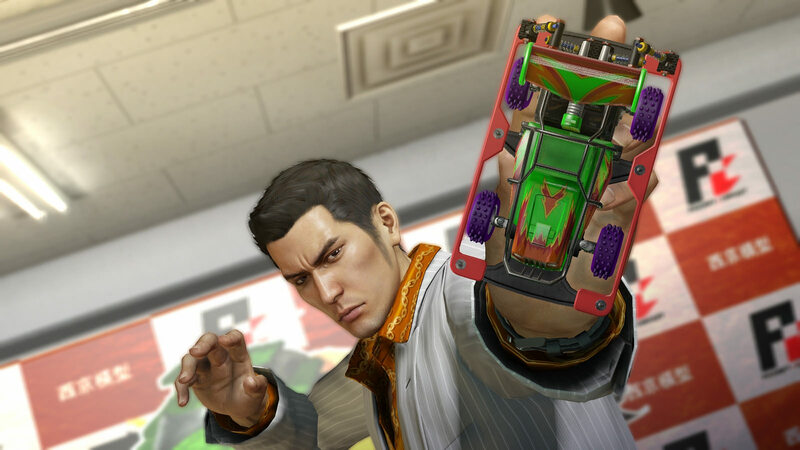 Advancing through the storyline as multiple main protagonists is something we’ve seen in Grand Theft Auto V, although it can be presumed that Yakuza 5 will completely revision this concept to coincide with the game’s roots in the underworld of Japan. 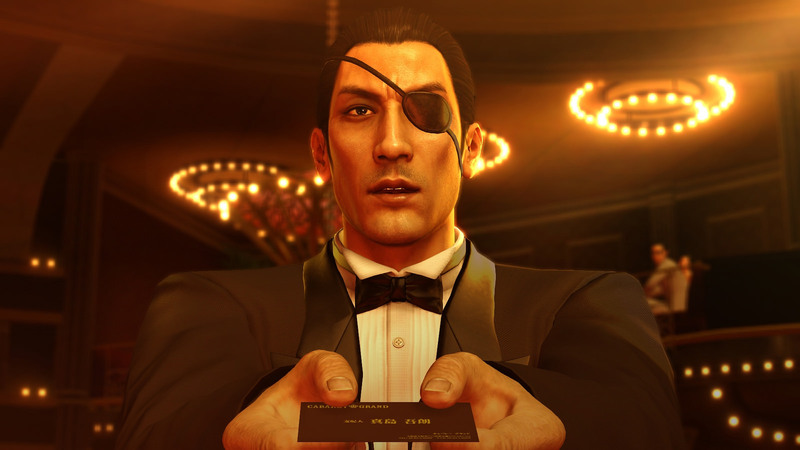 Accompanying the long-awaited launch announcement, Sega also wanted to inform the gaming community that not only Yakuza 5 would be coming to the PlayStation 4, but that we will get a chance to flash back in time to the 80s in Yakuza 0 as well. 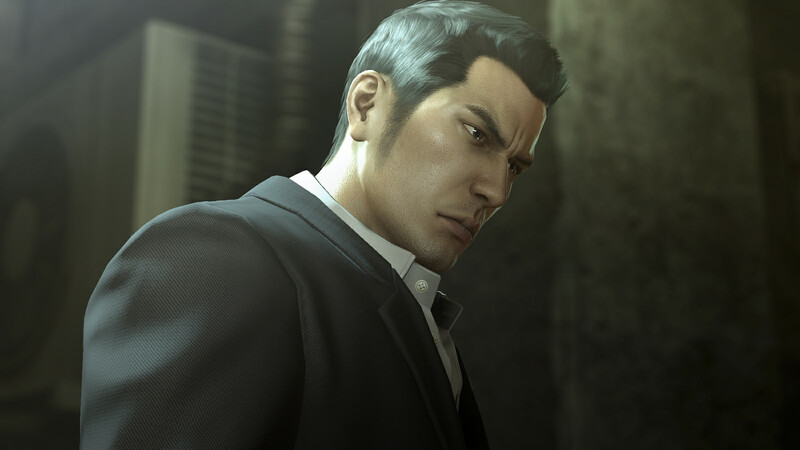 This earlier version of the Yakuza series will be making its way to the Americas as either a digital or physical purchase for PlayStation 4. Set in 1988 December, the main protagonist is only a junior member of the Yakuza, attempting to regain his honor amongst the organized criminals of the Yakuza syndicate. 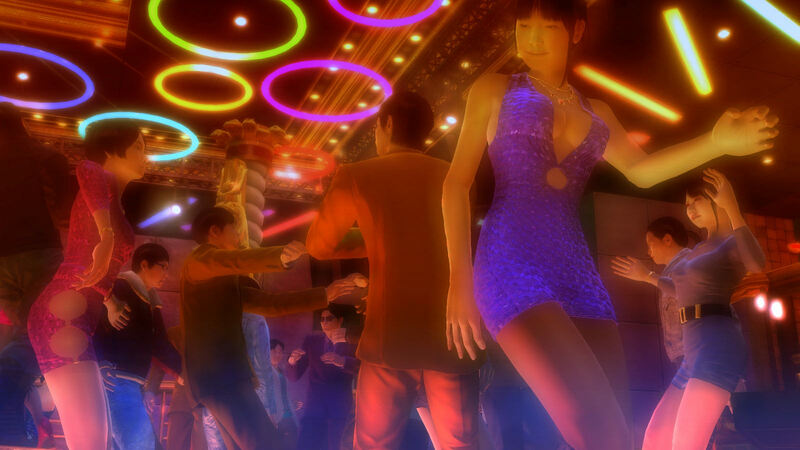 Yakuza 5 will now be available to purchase digitally on the PlayStation Store for PS4 on December 8th. 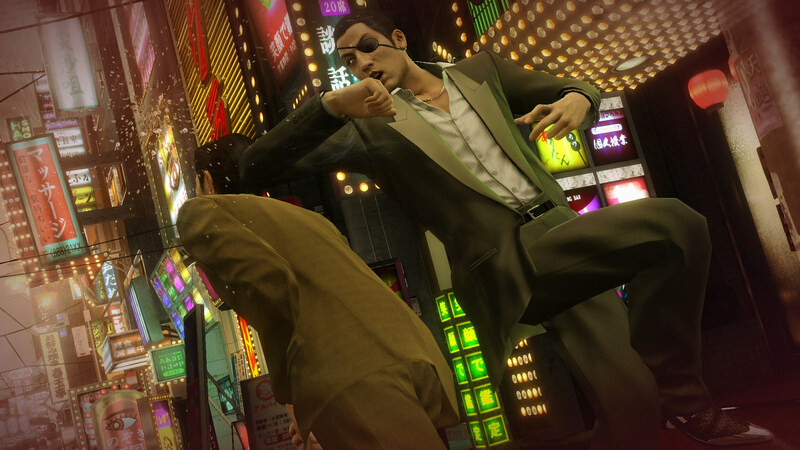 While Yakuza 0 will also be coming to PlayStation 4 sometime in the near future. 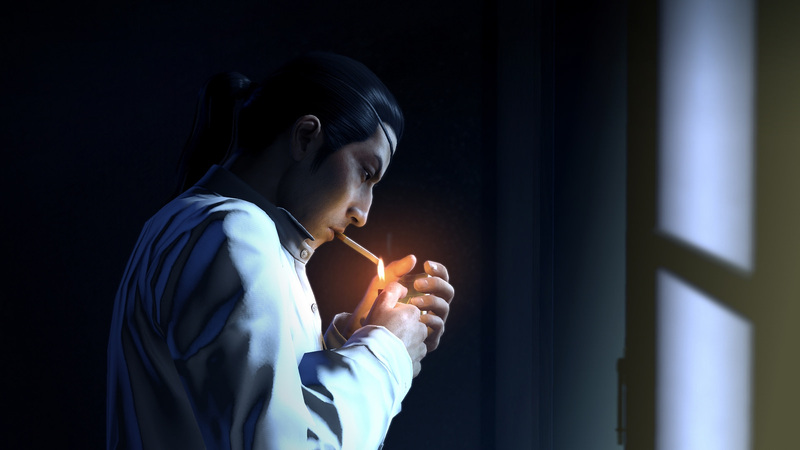 More news pertaining to Yakuza 0 has been promised soon by Sega.